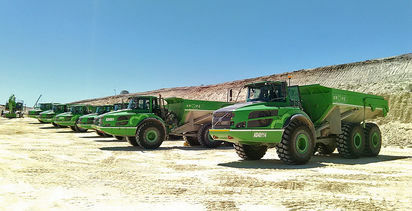 South African fertiliser company Kropz has announced it will join AIM by the end of the month, and added a heavyweight chairman. 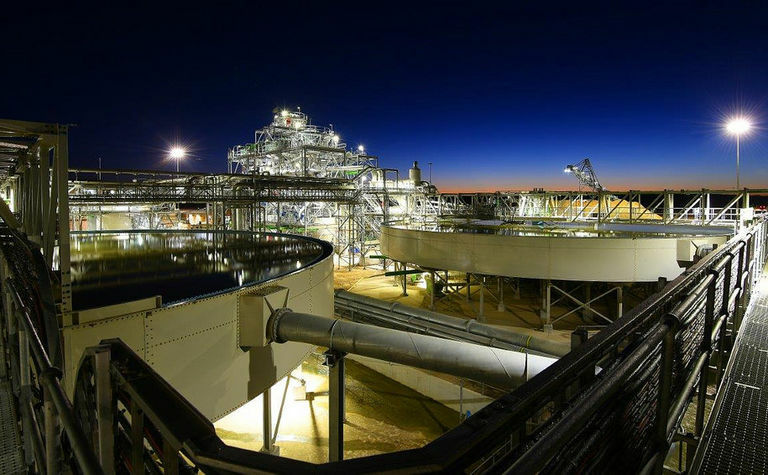 The Mike Nunn-controlled company has the Elandsfontein phosphate project on South Africa's west coast, the Hinda phosphate project in the Republic of Congo and the Aflao prospect in Ghana. The listing is expected by the end of October, and by then Kropz will have four new board members. Former British high commissioner to South Africa Lord Renwick of Clifton has been picked as non-executive chairman. Former Mosaic research and development chief Mike Daigle, accountant Linda Beal and African Rainbow Capital director Machiel Reyneke will be non-executive directors. Nunn, who will remain a director, currently owns 70.4% of the company. The company's listing notice published by the London Stock Exchange said Nunn's stake post-float was yet to be confirmed, along with the number of shares and listing price. Kropz CEO Ian Harebottle told Mining Journal in July conditions were right for another fertiliser play to come to London. 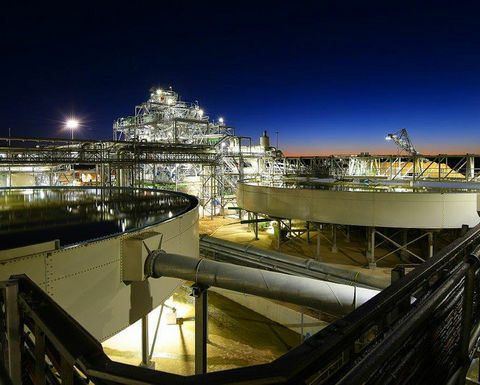 "We will soon have a much stronger, much more robust plant, the market has already picked up; it was down to $75 per tonne [P2O5], and now we're sitting over $100/t, and there's indications it will carry on," he said. "And we've also managed in the background to start looking to pull in a few additional acquisitions, because we want Elandsfontein in production - certainly first ore to the plant - a year from now, and full scale operations early in 2020." Grant Thornton UK is acting as Nomad and Hannam & Partners and Mirabaud Securities the company's joint brokers.